Check out Aleks perform these facial lifting procedures using the Plasma Pen! 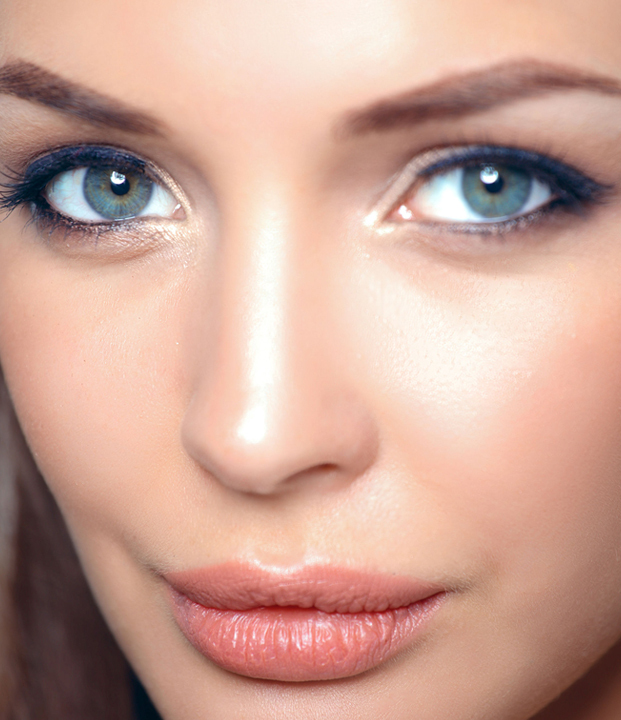 Amazing results that rival that of far more invasive plastic surgery. 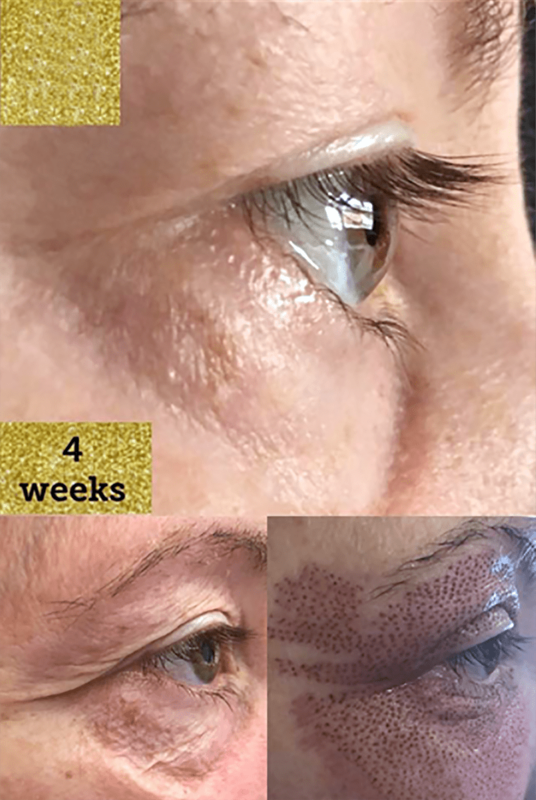 A revolutionary new method of skin rejuvenation, Plasma Pen has swept across Europe, and finally made its way into the US market – and Aesthetic Solutions is proud to introduce this world-class treatment to our clients! 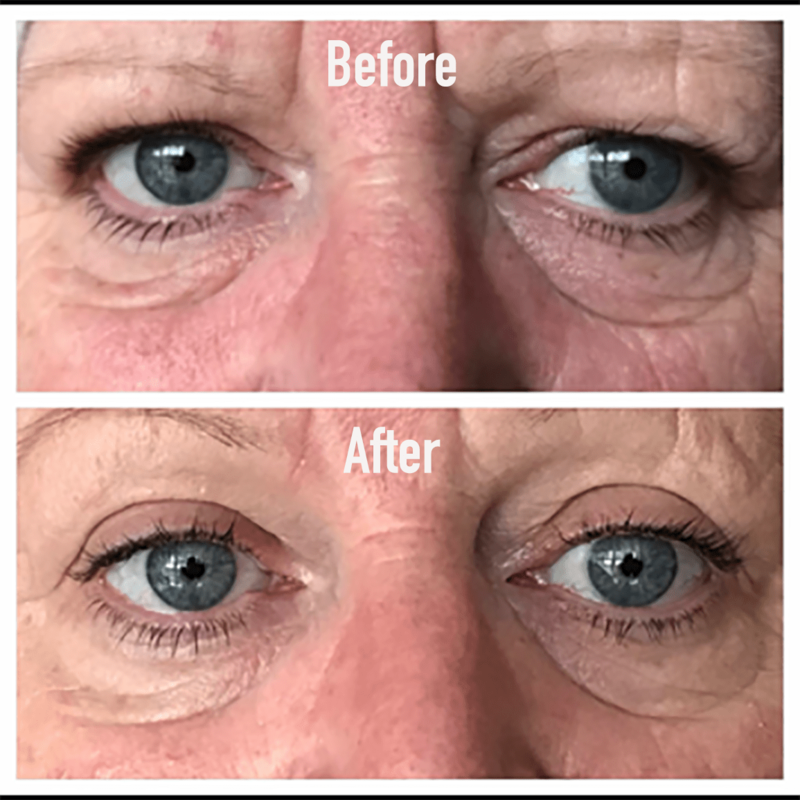 A non-surgical, non-invasive technique, Plasma Pen results can rival that of full-fledged plastic surgery! 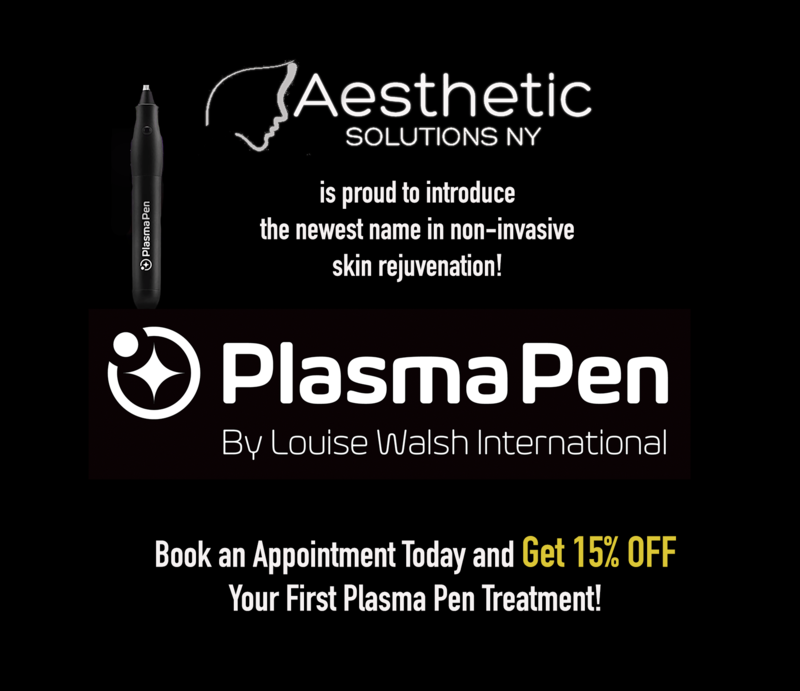 Plasma Pen uses a specially designed pen-like device to provide versatile skin restoration for both the face and body! 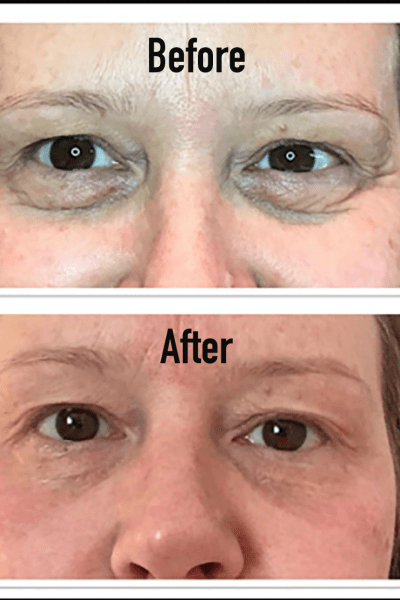 The Plasma Pen can not only repair damaged skin, but it tones, tightens, and texturizes the skin, while smoothing out wrinkles, fine lines, and blemishes of all types. The Plasma Pen device works using the fourth stage of matter, plasma, and the process of sublimation, to create an electrical charge – by which the skin is rejuvenated. 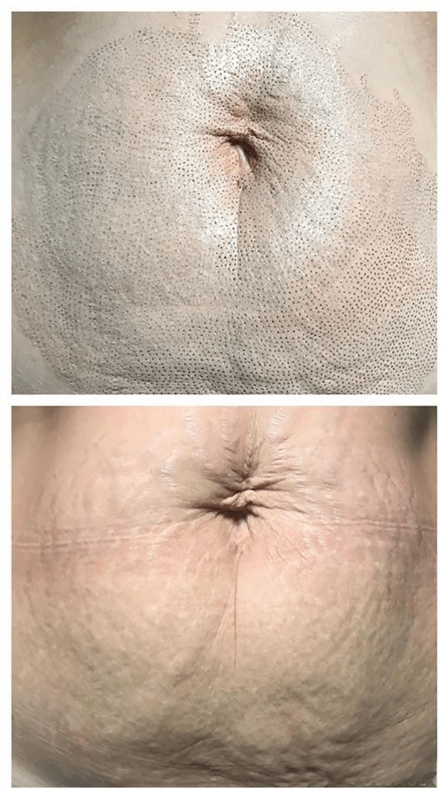 During this process, the plasma comes into contact with the skin’s surface, applying a direct heat, that is then transferred into the inner papillary layers of the skin, containing what is known as fibroblast cells – cells responsible for generating connective tissue, and allowing the skin to recover from injury or trauma. 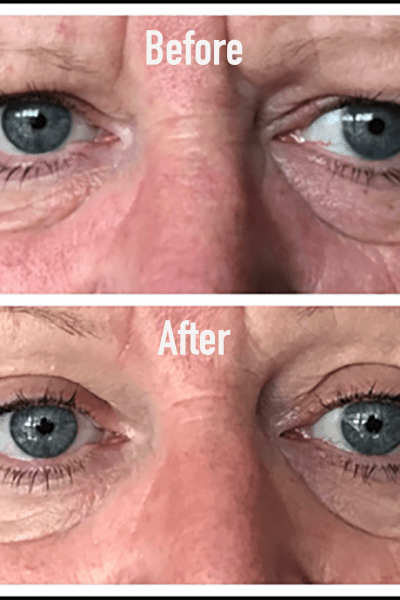 The heat energy emitted from the Plasma Pen, stimulates these fibroblast cells, creating contractions within the skin, forcing the skin to become tighter, and generate brand new skin cells. Essentially, by stimulating these fibroblast cells, the Plasma Pen is able to mimic, and hasten the process of cellular regeneration. The electrical impulses mimic a small act of controlled trauma on the skin’s surface, and once the fibroblast cells are stimulated, they begin a process of restoring these cells. 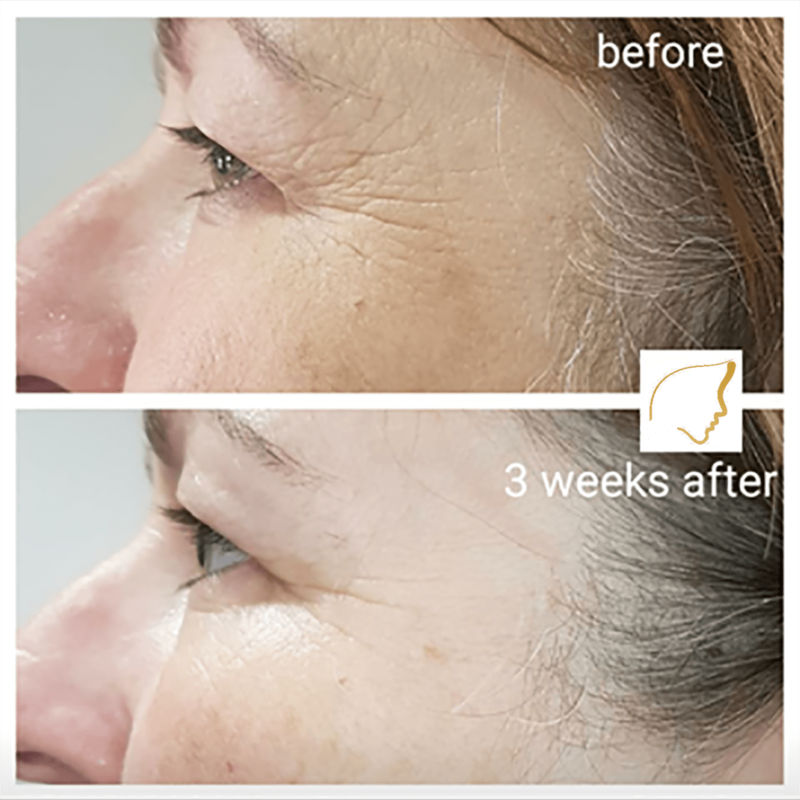 During the process by which these cells are restored, the newly formed skin cells are tighter, more toned, with a rejuvenated, youthful look and feel. 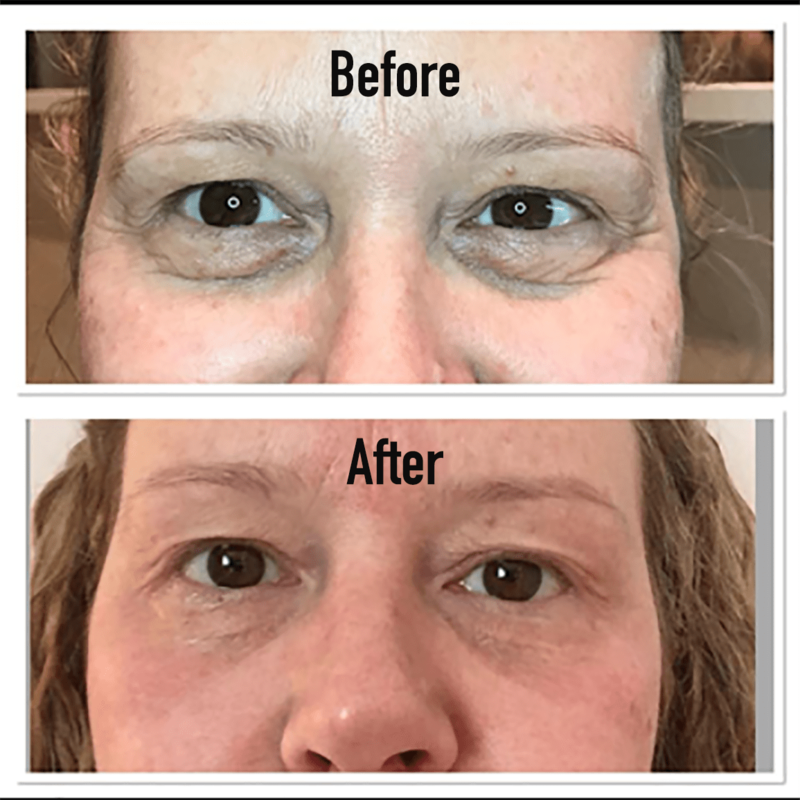 In addition, this process of cellular regeneration, is able to stimulate the production of vital skincare compounds like collagen and elastin – helping the skin to grow softer, smoother, and blemish free with the youthful, elasticity that often disappears with age. Once the treatment is completed, scabs will generally form along the skin’s surface, along the treatment area. within 5-7 days, these will fall off naturally – revealing the freshly rejuvenation, youthful skin below! Check Out Plasma Pen In Action! Fibroblast cells are a vital aspect of the Plasma Pen’s treatment method. These are special, star-shaped cells along the skin’s inner layer, known as the dermis. The main function of these cells is to manage the production of connective tissue, skin fibers, collagen and glycosaminoglycans (amino acids within the skin). As a result of this function they play a vital role in the formation of skin cells, including cellular regeneration, cell division, and the healing of the skin after some type of trauma or injury. As we age the productivity of the fibroblasts begin to decline, and the process of cellular division almost ceases completely, except as a response to trauma. Therefore, the process used by the Plasma Pen treatment works by stimulating a natural, physiological response to heal the skin, and restore its natural look. Where Can I Use the Plasma Pen Treatment? 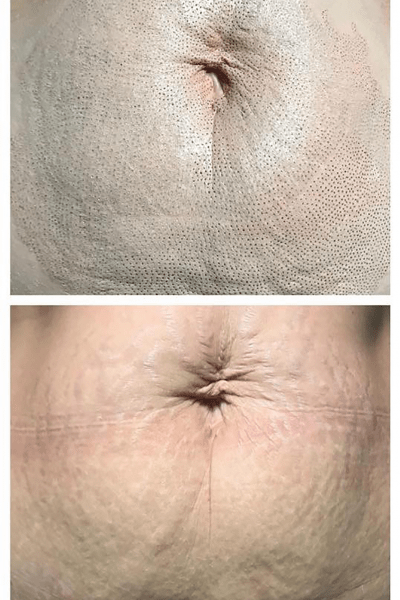 Non-Invasive – No Surgery, injections, or cutting into the skin. Minimal Downtime – Patients may require 3-7 days for skin to heal, however, most can return to work or daily activities immediately after. Significantly cheaper than surgical procedures. 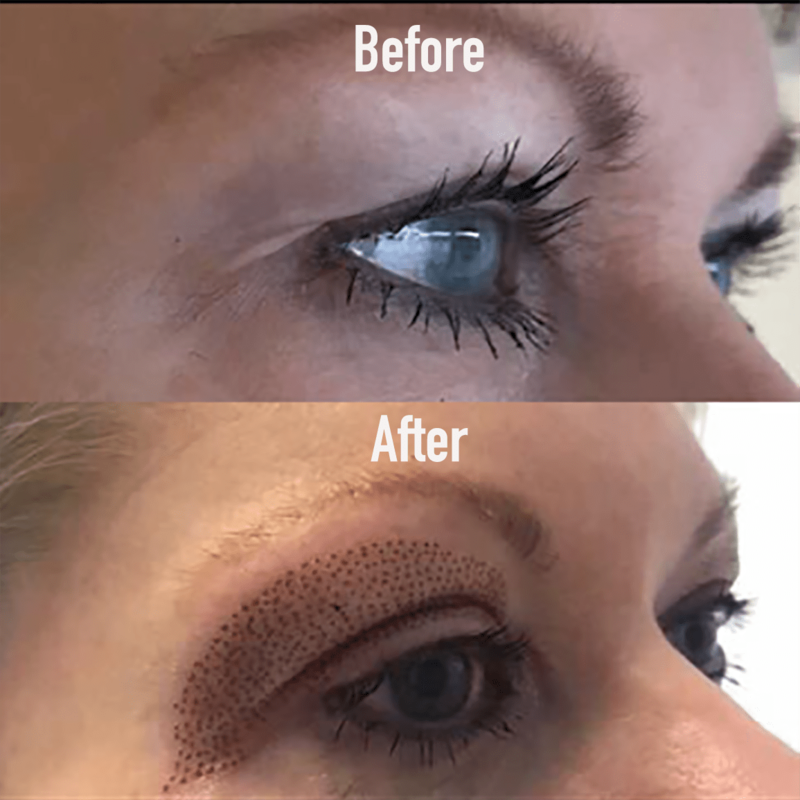 Treatments are Quick & Easy – Can be completed in under 30 minutes. Recently introduced to the US – Plasma Pen treatment is one of the newest, and most effective skin rejuvenation treatments available industry-wide. 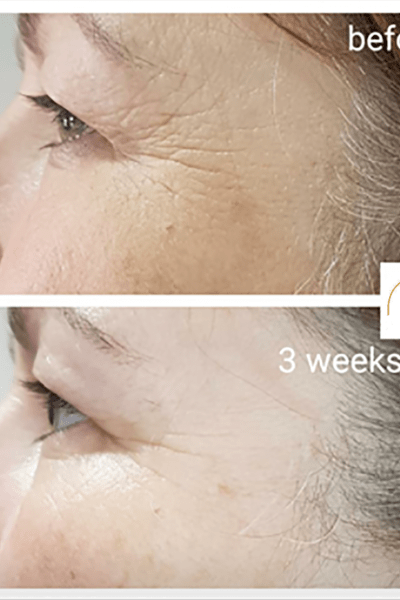 Patients all over marvel at the amazing results, from something that is completely non-invasive, and requires little-to-no downtime! 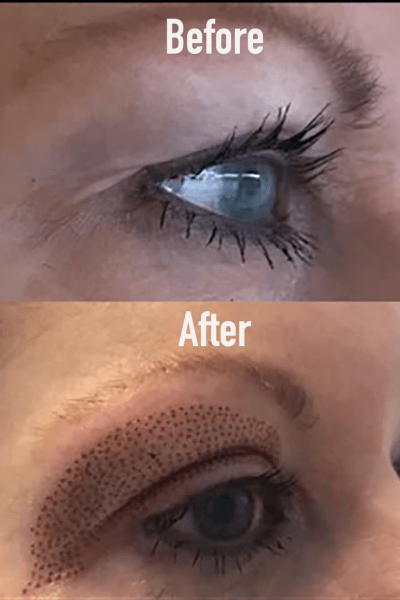 To find out if Plasma Pen is right for you, schedule a consultation with us today.